It’s that time of year again and the new car itch has everyone scratching: it’s time for the 2019 Twin Cities Auto Show. Everyone loves a teaser, right? Walser Automotive Group has had a long-time partnership with Automotive Concepts of Minneapolis, Minnesota, and this year they will be enhancing over 17 models. These sweet, one-of-a-kind vehicles will be on display in the Custom Garage at the Auto Show. 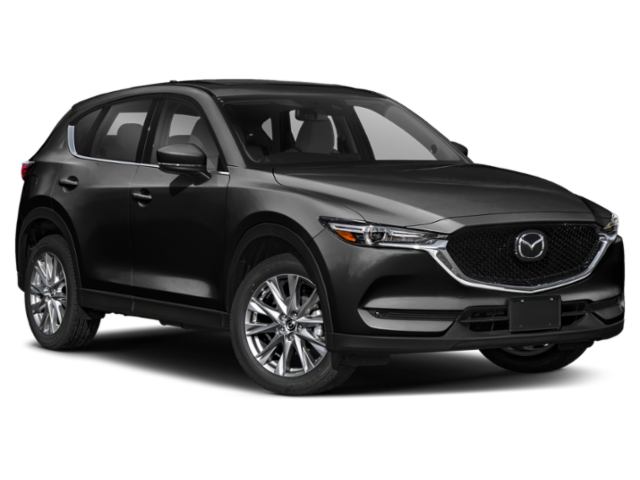 We’ll get into all the details (and show you some awesome pictures) in the coming days but be on the lookout for a 2019 Mazda CX-5 GT AWD. Although these vehicles are already great, we’re working with Automotive Concepts to add some custom work that will make them really stand out in a crowd. We can’t wait to show them to you! Don’t forget to stop by during the Auto Show, March 9th to 17th, and see the possibilities for your next vehicle.